Back by popular demand! Parents, come join your little artists in this exciting new play date workshop joining food and art! 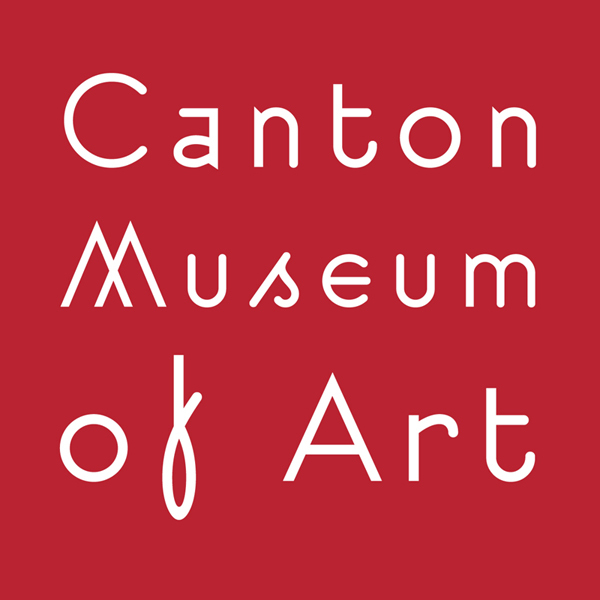 The Canton Museum of Art is bringing our popular art play date to Fresh Thyme Farmers Market. You and your child will be immersed in multisensory art making activities for toddlers and adults to enjoy together. Have fun learning about food and art while playing and creating with edible art materials!